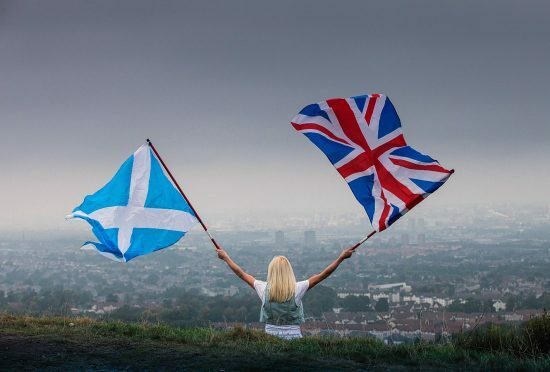 Tell us how you would vote in a second Scottish independence referendum in week 23 of our rolling poll. Every week, in The Press and Journal’s rolling opinion poll, we will seek your views on indyref2 and on the performance of each of the Scottish party leaders. You will have to register your details when you vote, this allows us to ensure the legitimacy of the poll.